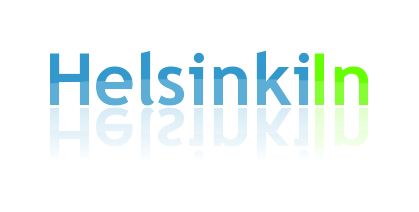 There is no doubt that the Finnish economy is suffering after taking strong hits first through the downfall of Nokia and then through the political crisis with neighbor Russia. But things are not always as bad as they might appear. 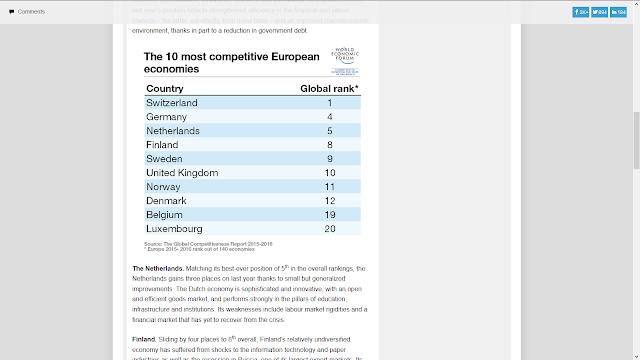 In fact the World Economic Forum ranks Finland as one of the ten most competitive economies in Europe (rank 4). Reasons for the good result are the country's strong fundamentals, characterized by strong institutions, an excellent education system and a strong capacity for innovation. For more information visit the WEF's website.